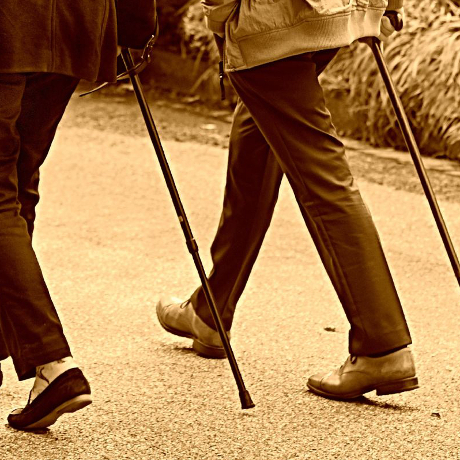 Got a walking cane question? 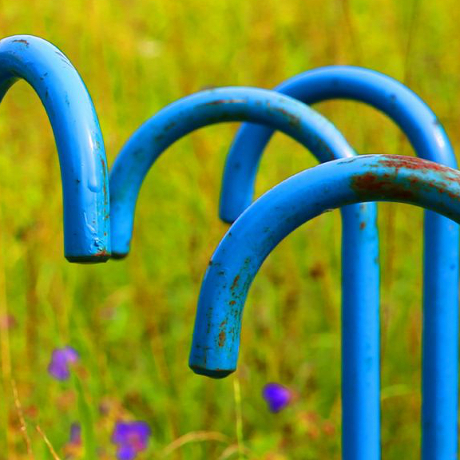 We know more than we thought possible about walking canes. We have a comprehensive range in stock and are ready to advise you on which one is right for you. Need 40 silver plated walking sticks by tomorrow? We always try to deliver every last minute order. So, if you need 40 silver plated walking sticks or 60 thumbsticks by tomorrow morning, then just ask! 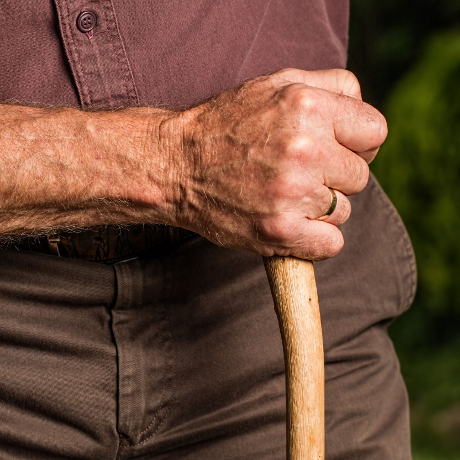 Looking for the perfect walking stick? Then look no further! We hope you find our website easy to use, but if you need some assistance, please email or call us or use the online chat function. 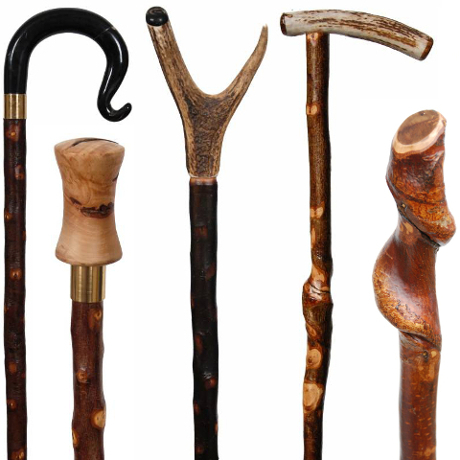 Use the menu above to browse our many different walking sticks or click on any of the images below. A recent customer comment, "Hello. My stick arrived this morning. Two words: Perfect , delighted. Thank you Jessamine". We have over 900 different walking sticks in stock for you to choose from..
..including an ever-changing range of handmade walking sticks. We have something for all tastes and budgets, with folding sticks for £28, wooden hiking poles from £26 and Derby walking sticks starting at just £24. We keep a large stock of walking sticks that we dispatch daily from our warehouse, with most orders delivered the next day with DPD, Yodel or Royal Mail. 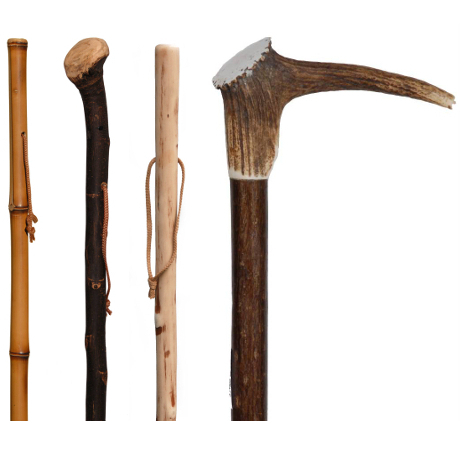 We do (no doubt) have the most comprehensive range of walking sticks on the internet. We have something for everyone. We try to include as many sticks as we can in each category, giving you a superior choice. You can keep up to date with news, information and offers on our blog and you can watch videos on our Youtube channel if you would like to get a closer look. Looking for a particular walking cane? If you are looking for a particular walking cane that is not featured on our website, please do contact us, as chances are we can order it in for you. We work with several suppliers and some talented stick makers so we can fulfill most requests. You can order online here, by telephone with your debit or credit card, by cheque (in the post), with your Amazon account, using your Paypal account or by bank transfer. If you are looking to buy a walking stick for everyday use, a ladies walking stick or a walking stick for a special occasion, then you have come to the right place. We have been selling walking sticks online since the year 2005. We really know our walking sticks. Everyday walking sticks, country walking sticks and lots, lots more! 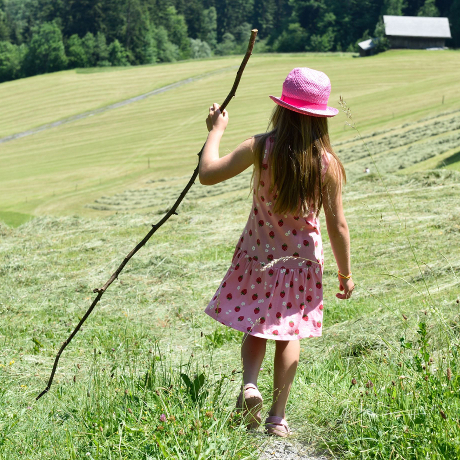 Choose us for folding walking sticks, dress canes, collectible canes, sticks for theatre props, hiking sticks and hiking poles and recreational country walking sticks and seats. We can have an engraved plate made to wrap around the shank of any wooden walking sticks, so that you can personalise your stick and we can shorten any of the wooden sticks for you before we send it out in the post.